Letter to Israeli state authorities expressing alarm about Israel’s mistreatment and administrative detention of Omar al-Kiswani, president of the Birzeit University student council. 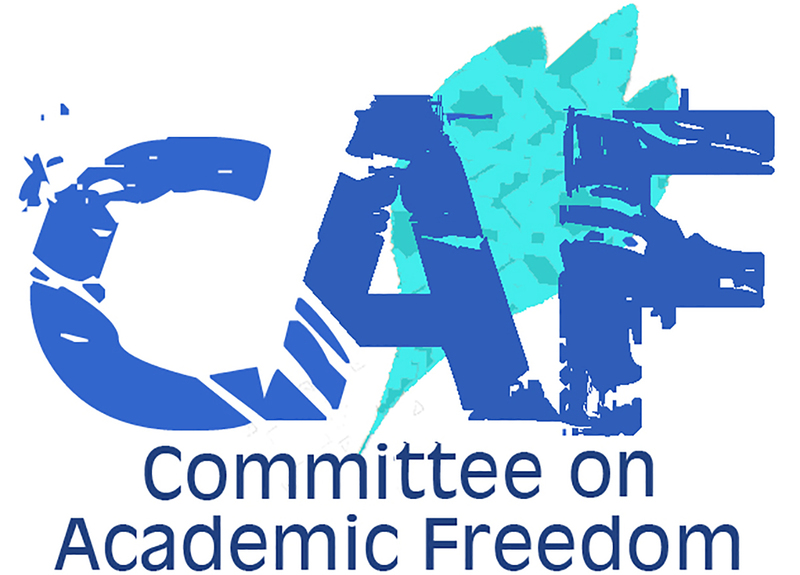 CAF deplores Israel’s practice of administrative detention as well as the conditions under which al-Kiswani is being held. They violate international humanitarian law, al-Kiswani's right to education, and they disrupt the university’s learning environment. Letter to Israeli authorities decrying their recent violent incursion onto Birzeit University and the arrest of Omar al-Kiswani, Palestinian, elected student council president.